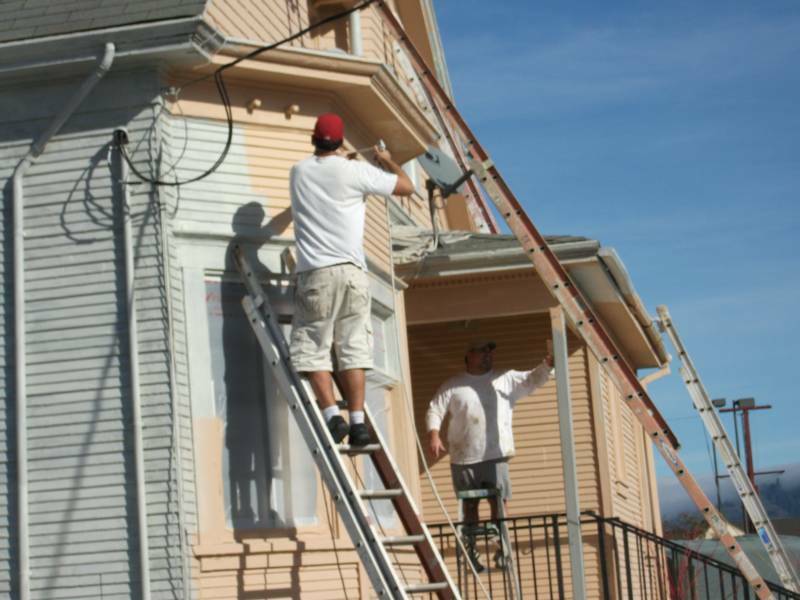 Our painting service has been is business since 2004. Our painters are trained on all of the latest techniques and technology. 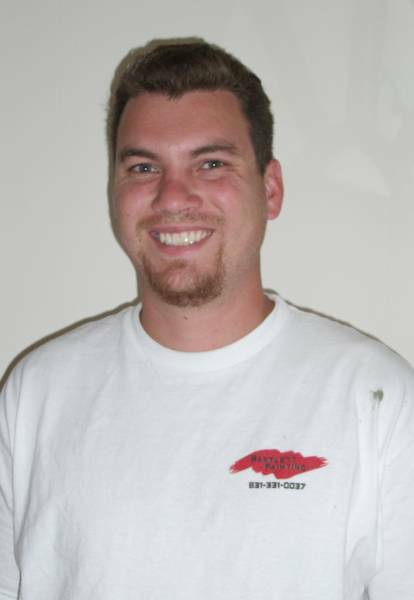 Our owner Marc Bartlett had been painting for over 10 years before he opened the business 8 years ago. Since that time, his passion for painting has grown into a successful business, where he continues to inspire his fellow workers to do the best job possible. In his free time Marc enjoys dirt biking, snowboarding, wake boarding and spending time with his wife and three dogs.